Airport transfers to and from Gold Coast, Brisbane, Coolangatta & Surfers Paradise. 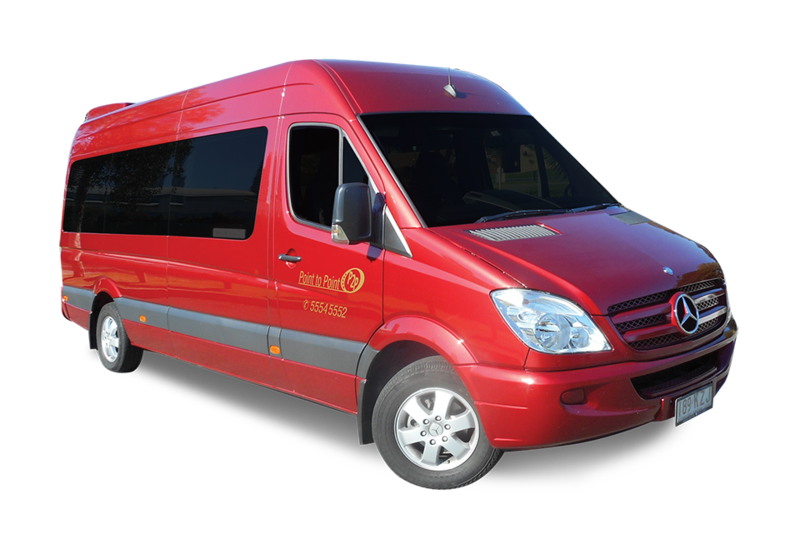 Traveling in one of our luxurious Mercedes transfer vehicles is a wonderful experience. Plenty of leg room for you to stretch out. Curtains are fitted with tinted windows to keep the sun out of the vehicle. We have front and rear air-conditioning to keep you cool whilst watching a flat screen with a DVD player installed for viewing. All our vehicles are cleaned and serviced by our own garage so you will always travel in style. The transfer vehicles are owned and operated by the company so you can always be reassured of the highest quality. Drivers are hand picked for our team at Point To Point and dress in our uniform with a white shirt and a blue tie. Once you have supplied details we will contact you and ask for payment by credit card. When you have supplied all these details we confirm by an email. Now you are ready for your transfer. Our service is always early so be ready prior the pick up time. You can relax and enjoy the trip in one of our luxury vehicles, knowing that we will safely arrive at their airport on time and ready to board. Airport Transfer times from Surfers Paradise area to Brisbane Airport are approximately 75 minutes direct drive. Please take into account that the mornings are busy on the Gateway Motorway from Springwood to the airport. We pick up passengers at approximately 5:00 AM to make flights between 7:30 AM and 9:30 AM to allow plenty of time to get to their destination. Brisbane City transfers are the same in the mornings. Coolangatta Airport transfers to Surfers Paradise need approximately 40 minutes traveling time. For Qantas and Virgin domestic flights, please allow 1 hour to check in. Jetstar passengers must have their boarding pass 30 minutes prior plane departure, please allow more check in time.